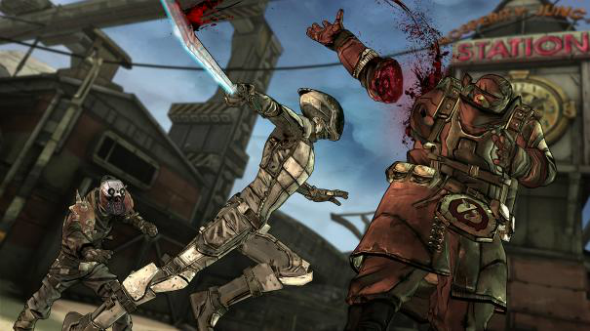 Telltale games company has presented to the fans of this universe the first Tales from the Borderlands screenshots. Besides the new images, the project’s producer - Adam Sarasohn - has shared some interesting information about the upcoming adventure game. 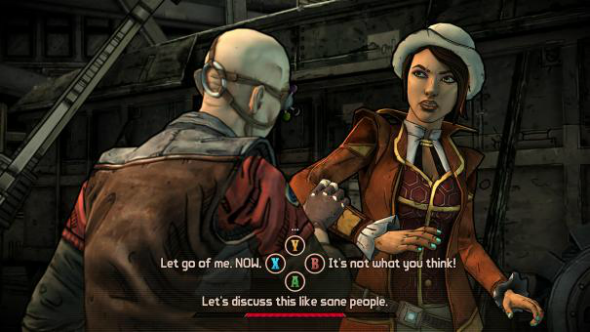 The latest Tales from the Borderlands screenshots show the dialog between two protagonists - the con-artist Fiona and the data-miner Rhys - and also demonstrate the returning of the popular Borderlands 2 characters: the assassin named Zer0 and the inhabitant of the Oasis location - Shade. According to Adam Sarasohn, the Pandora planet, where the events of the project will be set, is rich with various interesting stories and bright personalities, so the Gearbox team wants to tell them all. In order to do that, the developers are creating such a game, in which the future plot will depend on the gamer’s choice. Thus, each new decision will lead to the unpredictable round of the events, and the players will meet some new or well-known old characters. 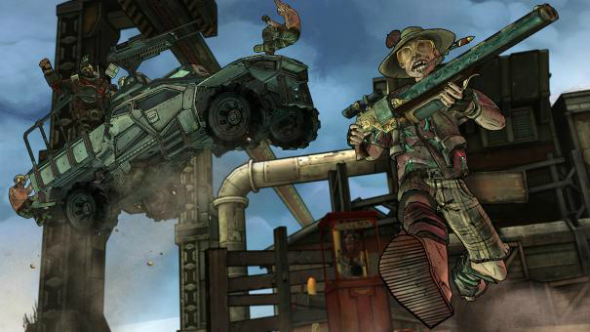 Tales from the Borderlands game will also have the unusual system of the loot storage. All the prizes, which the players will pick up during the game, are available to use in the other areas of the Borderlands franchise. As it was reported earlier, the project’s release was planned for the end of 2014. 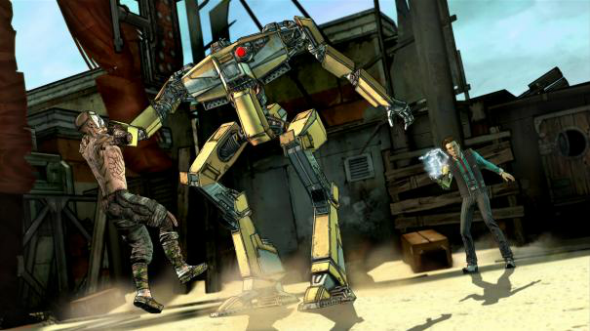 However Sarasohn has noted that Tales from the Borderlands game is going to appear this summer. Each episode will cost $4.99, but the users, who want to buy all the parts together, can purchase the Season Pass. 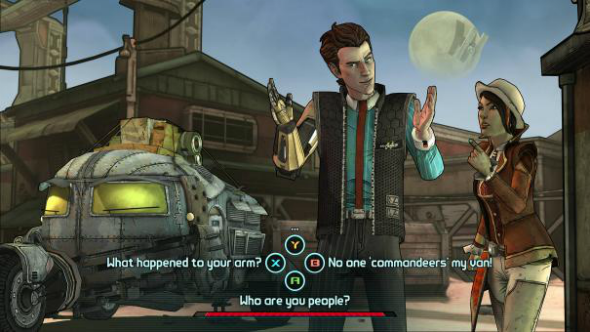 Did you like the first Tales from the Borderlands screenshots?